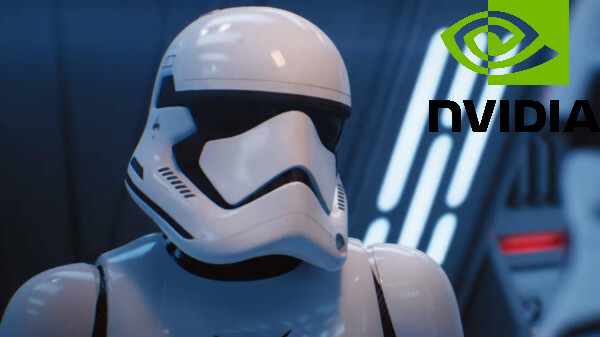 At the GDC (Game Developers Conference), Nvidia has officially announced that the Nvidia GeForce GTX series of GPUs will support Real-Time Ray Tracing. The RTX will be Integrated into Unreal Engine, Unity and Top 1st-Party AAA Game Engines. The NVIDIA GameWorks RTX offers all the tools and software to optimize and add real-time ray tracing capability, to provide cinematic level graphics. Games like Dragonhound, Quake II RTX, are the first set of titles to receive RTX support. The NVIDIA GeForce GTX GPUs based on Pascal and Turing architectures will support ray-tracing shortly, which will be enabled by a software update in April 2019. The Ray-tracing performance will depend on the GPU capability. When programmable shaders were introduced more than 15 years ago, they changed gaming forever. Today, real-time ray tracing is set to do the same thing - it represents the next landmark shift in game development. The breadth of industry adoption is remarkable -standard APIs, integration in major game engines, multiple AAA titles and support enabled in millions of hardware products. It all points to an exciting future for gamers. In the near future, I believe every AAA title will incorporate real-time ray tracing. The integration of real-time ray tracing by the two dominant game engines illustrates the game industry's belief that real-time ray tracing is the future of gaming graphics. Historically, game engine integration represents a tipping point for technology and is followed by industry-wide adoption.